After lunch, are you like me, looking for something to freshen your breath? Have you had one of those o-oh moments? In my line of work, sometimes I have to meet with customers or vendors, and gum is so unprofessional. I need something to save me in my mid-day meetings or when I am on the run after work to my after-hours events. I know you are wondering, Binaca. 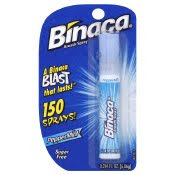 These are not your Mom's Binaca drops-the ones that were shaken onto your tongue to handily counteract stale breath. They are now lipstick-sized, and pocket/small purse friendly. 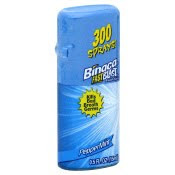 If you are on the go, just spray a couple of times and now you are ready to go. They are so easy to use. They don't leave a nasty after taste. The different flavors they offer are so good, our favorite was cinnamon. 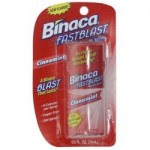 Binaca Fastblast and Binaca Breath Freshner Aerosal Spray are availble at Walgreens and most major food, drug, and mass market retailers, priced from $1.00-$3.59. Giveaway ends August 31 at 7 am. 5 winners will be picked at random.org. You will have 24 hours to claim your prize. 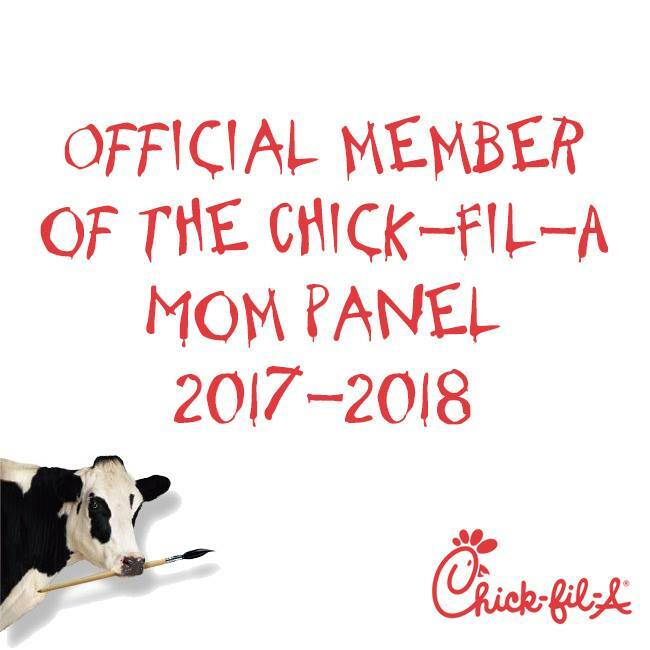 Please leave an email address in your comment. Thank you to Light Years Ahead for providing review samples for my family to try. Good luck!!! I could really use this. After lunch I would need it. I am not supposed to chew gum so this would be perfect for me. This would be handy after lunch at my office. I could have really used this when I went to a baseball game with a date and we ordered garlic fries! 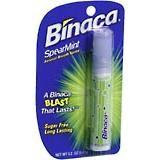 I love tuna so I could really use this so that I can have a conversation after lunch! I just RT your giveaway! I'm bellapinke! I could use this everyday after my apple juice for some reason it always leaves a nasty taste in my mouth. I would love to win this. I work in a school and really shouldn't chew gum since the kids can't so this would be perfect! I need this every day after coffee. I love coffee, but hate coffee breath! My email is in my profile. Thanks. 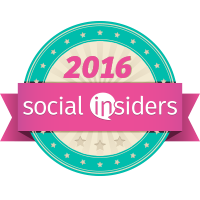 I follow you on Twitter: @middayescapades. You will have 24 hours to claim your prize. Thank you to everyone who participated.